The bathtub as a creative studio where these beautiful creatures become a dense mess of colorful beauty. Shot over three years in New York City and Puerto Rico. 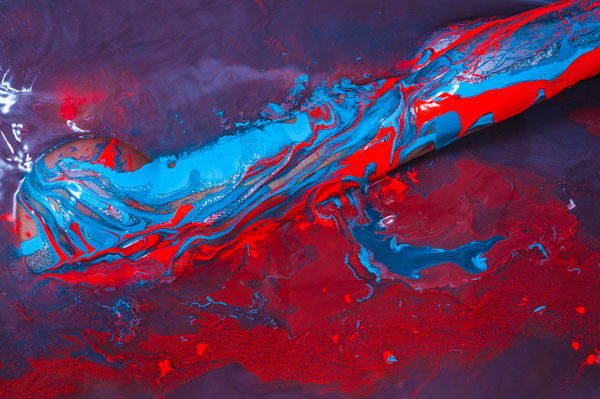 It's marriage of texture and colors, where water breaks the paint and creates a singular impossible moment.